Not strictly a triathlon, I’ll grant you, but at over 11 hours from start to finish, a long day by anyone’s book! July 6th, 2013. Bourg L’Oisins, 7am. 10,000 cyclists from around the world line up to tackle La Marmotte. Wikipedia tells me that “the route is considered to be one of the hardest of any cyclosportive and comparable to any of the most challenging high mountain stages of the Tour de France”. The long and short of it is that it’s tough. 107 miles and 17,000 feet of climbing. 36 degrees in the valley bottom. 85.6 kph descents, through pitch black descents, and Alpe D’Huez to climb at the 100 mile point! 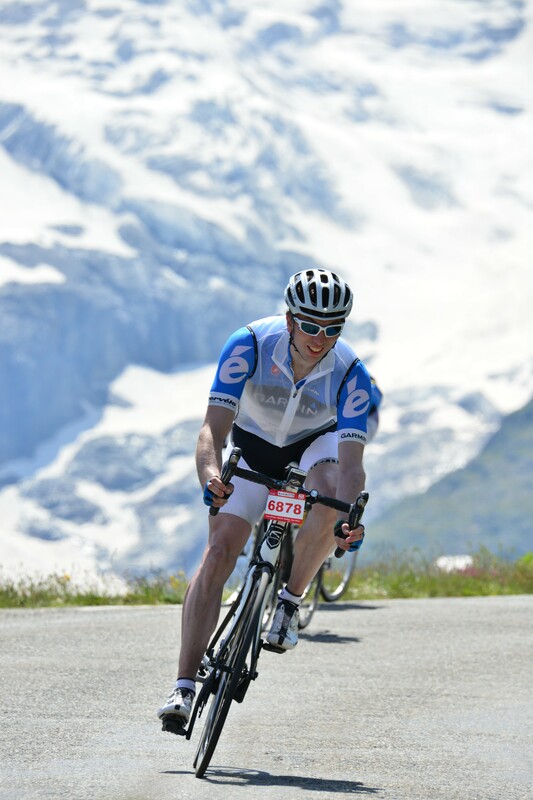 The Col Du Glandon, Col Du Telegraphe, and Col Du Galibier are just the warm up acts. So, if you fancy an Ironman length challenge, but don’t fancy the swim, or the run, there’s always La Marmotte 2014.